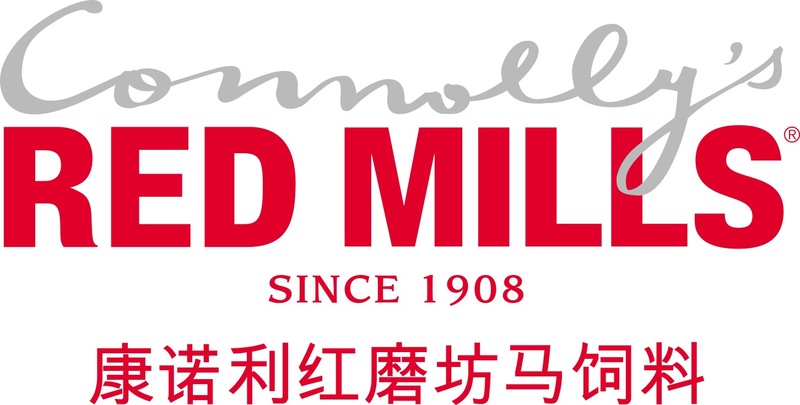 Connolly’s RED MILLS, a fifth generation Irish owned family business, has based its entire manufacturing plant in Goresbridge, Co Kilkenny since 1908 and have developed some of the most technologically advanced manufacturing processes in the world. With over 100 years’ experience in developing quality high-performance feeds, Connolly’s RED MILLS understand what is required to keep horses nourished from the inside out, especially while in elite competition. The tried, tested and trusted formulations provide the complete nutritional package for high-performance animals, using the finest fresh, natural and safe ingredients to support digestion, wellbeing and performance. All Connolly’s RED MILLS feed is NOPS and UFAS assured and undergoes rigorous testing throughout the manufacturing process, with all testing taking place in the onsite state-of-the-art laboratory. The Precision Nutrition strategy, offers confidence to the rider that they feeding a fully balanced diet, perfectly tailored by expert nutritionists, to deliver the horse's dietary needs.